Please click HERE to visit the NEW Company WHS website! Click below to view the Enrollment Checklist! Please click here for the 2018-19 Red/Blue Day Calendar. Click here for more details about upcoming Senior dates and Graduation! 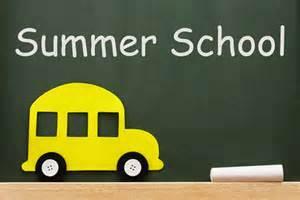 Click here to read more about Summer School for students! Click here for more information on our ONE to ONE program and how you can help. 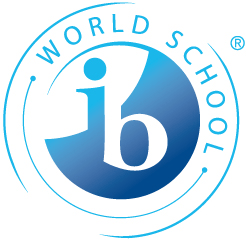 Click Here to read more about the IB Middle Years Programme at West High!